This isn’t an attempt to tackle the ever-growing fruit salad of tasting note ingredients. 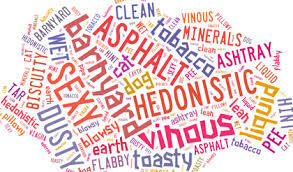 Instead, the drinks business has picked out a number of common words – many of them perfectly valid terms in their own right – whose meaning is undermined by misuse or simply overuse within the wine trade. Read on for our selection of the top 10 annoying wine terms and let us know if we’ve missed any – or if you disagree.